Our first ever exchange with the Nordic Junior Curling Tour (NJCT) is ready to go, the two teams have been preparing for the trip and are excited to be heading to Sweden to compete at the event from April 22-29. The Mixed Doubles teams of Oliver Campbell / Audrey Wallbank and McKenna McGovern / Sam Steep (pictured above) will be the first teams to compete in what we are confident will become an annual exchange event with the NJCT. Experiences like this go along way for young athletes. Both teams, McKenna & Sam, Audrey & Oliver will be sharing their experiences through social media and with us along this journey. We encourage anyone interested in Mixed Doubles to follow the teams and the Junior Slam Series over the coming months. Last thoughts, “We are thrilled to be able to work with the NJCT in establishing this exchange. 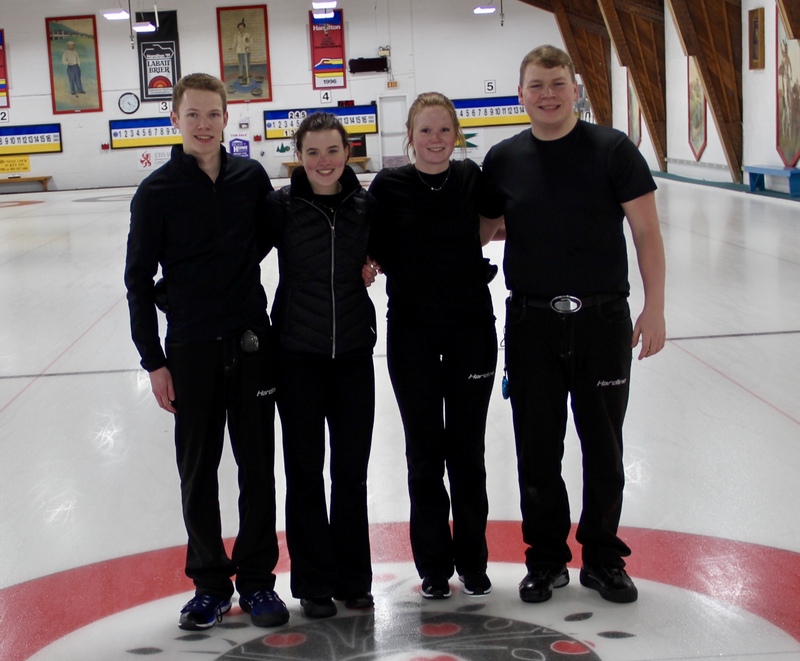 Mixed Doubles is an underdeveloped format at the junior level in Canada and we want to support it, grow it, and create lasting experiences for junior curlers. 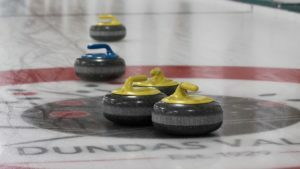 Our 2019/20 schedule will see several more opportunities for curlers at the both the U21 and U18 level to compete in this exciting format across our provincial network. “, says Byron Scott. Season 3 – That’s a wrap!